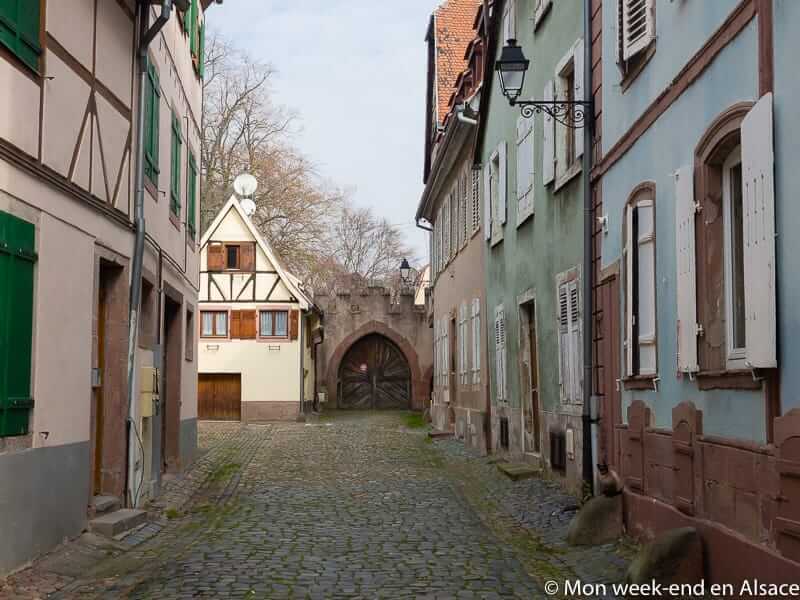 Sélestat is an Alsatian town located between Colmar and Obernai, at the foot of the famous Haut-Koenigsbourg Castle. 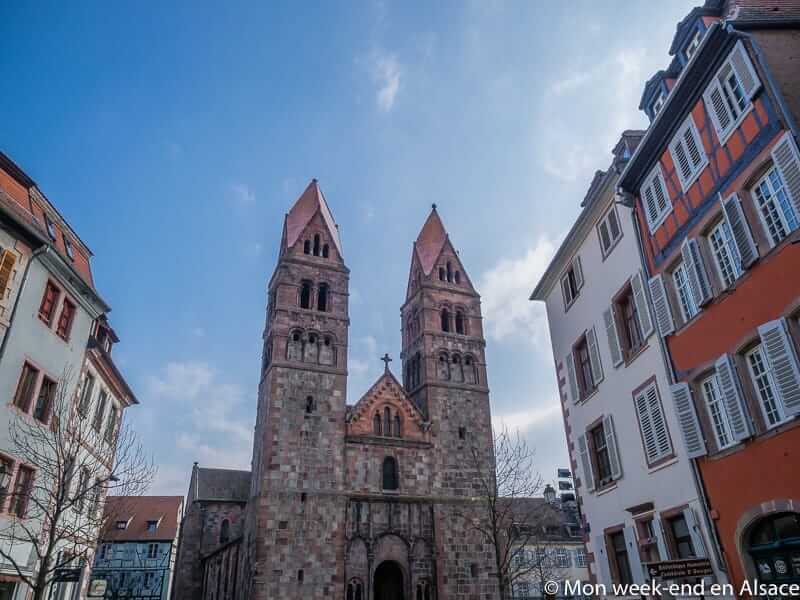 It is the fourth town in Alsace size-wise, but it’s still not very known by tourists. Why? Honestly, I have absolutely no idea why, because it is a charming town, with very beautiful buildings and where it’s nice to walk around. 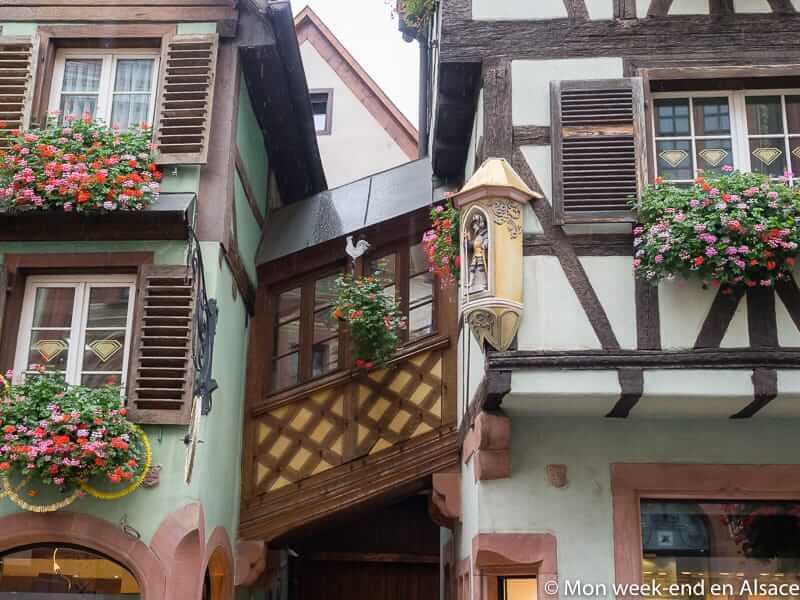 Inhabitants are very friendly (I noticed it each time I went to Sélestat, whether it was for the Christmas Market or the carnival) and there are nice shops and beautiful tea rooms to take a break. So yes, there is everything for a successful visit to a town! 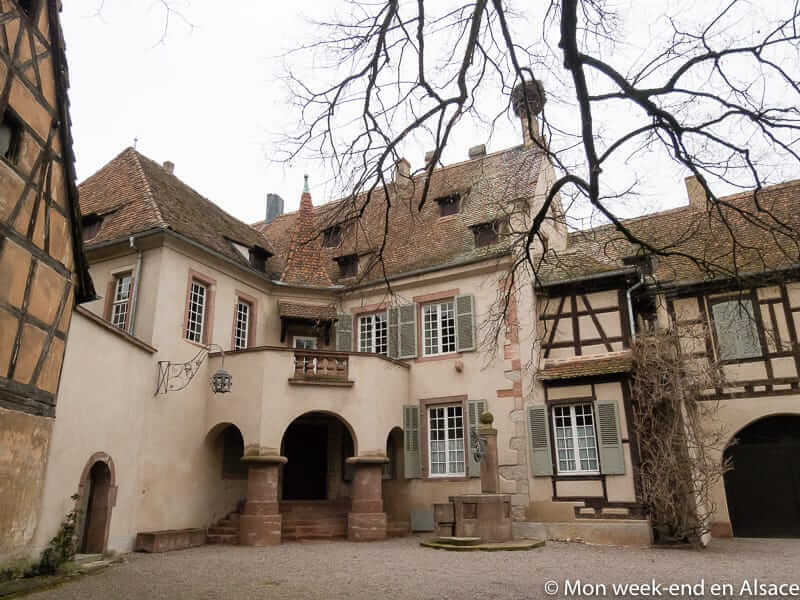 Sélestat is also a good base to visit Alsace, because of its central location. 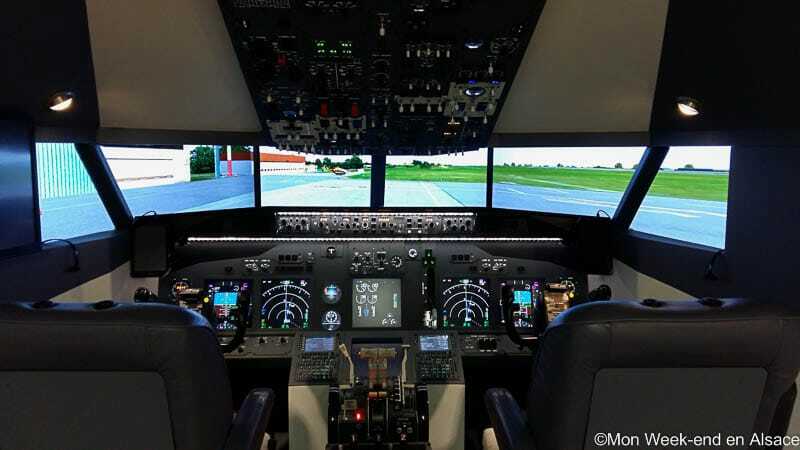 That’s quite a few advantages! According to legend, the town of Sélestat was created by the giant Sletto. In fact, it was mentioned for the first time in the beginning of the 8th century, but its origins could be older and go back to Celtic or Roman times. Commercial town or fishermen or farming village? Nothing could be less certain. Property of the Dukes of Alsace, Sélestat is yielded in 727 to Murbach Abbey, at the time owned by the Frankish Kings. When Charlemagne died, the kingdom was divided between various owners and the history of the town remained unknown up until the 11th century, when it became a religious centre with the foundation of the Church Sainte-Foy. With the Benedictines, started a period of prosperity. In 1217, it became imperial town and fortifications were built. Despite the disappearance of the Benedictine priory, the town was still then a religious centre, with several abbeys and other religious edifices. Sélestat expanded quickly and new walls were built, to follow the town expansion. It was then time for a new period of prosperity, related to humanism and the Renaissance, up until the beginning of the 16th century, with as first turmoil, the Peasant’s War until the French annexation in the 17th century. Sélestat would then never again get back the power it used to have in the 14th and 15th century. Its economic and demographic growth would only resume in the 20th century, after WWII. 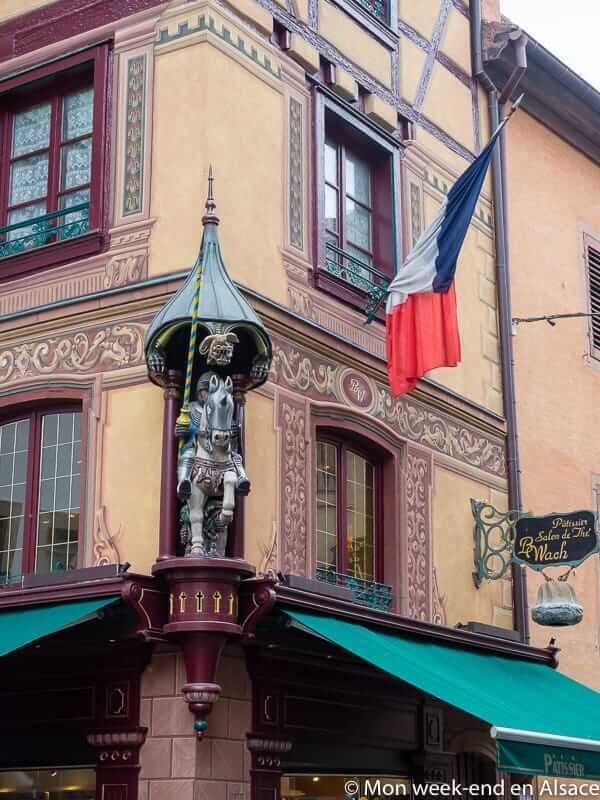 Visiting the town will lead you throughout the history and past of Sélestat, in order to understand it better. 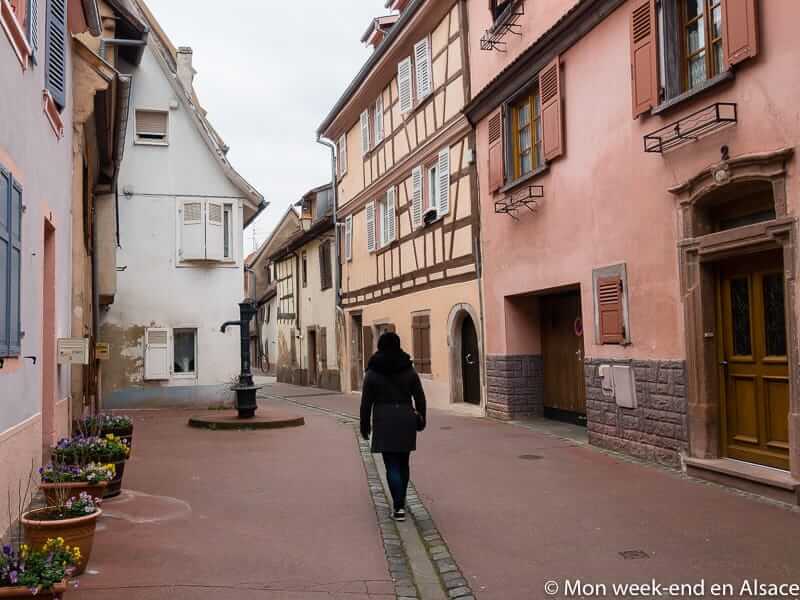 What to do and what to visit in Sélestat? 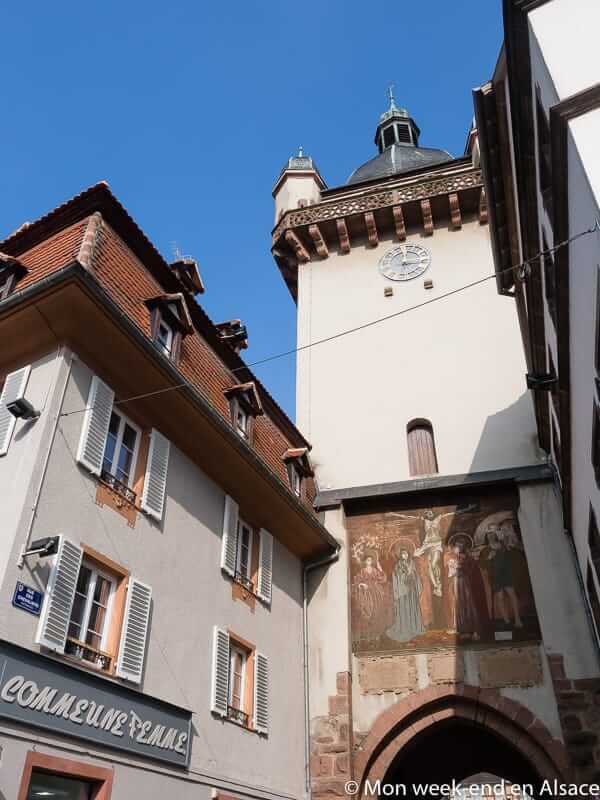 Sélestat has the certification of “Ville d’Art et d’Histoire” (Town of Art and History) and it is indeed quite impressive to admire its built heritage during a walk in the town centre. 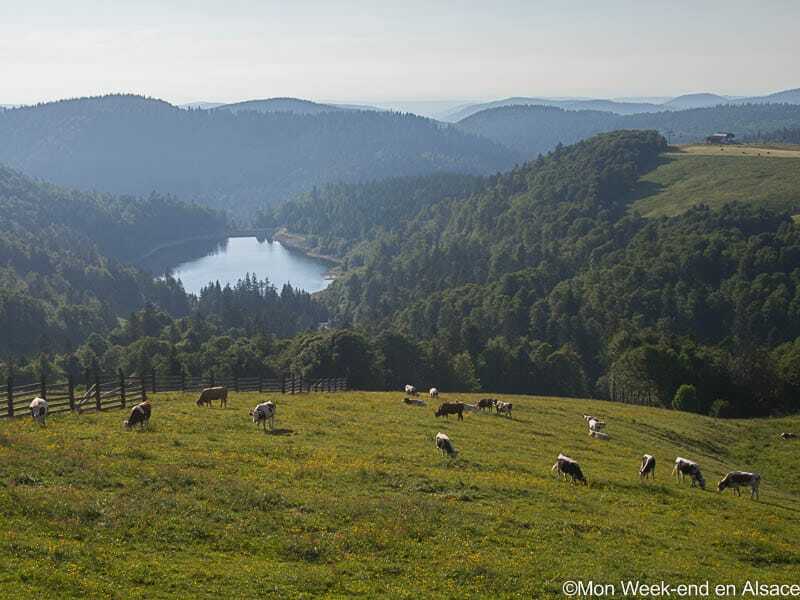 I recommend you to do the visit itinerary suggested by the tourist office, called “Dans les pas du lion et du géant Sletto”. 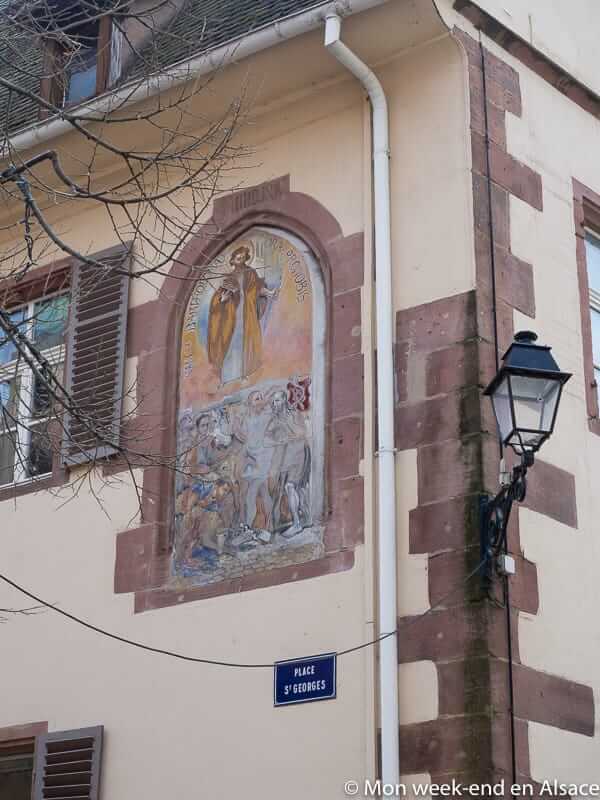 According to the legend, the giant is the town founder and the lion is the symbol of Sélestat. This itinerary is very well done. 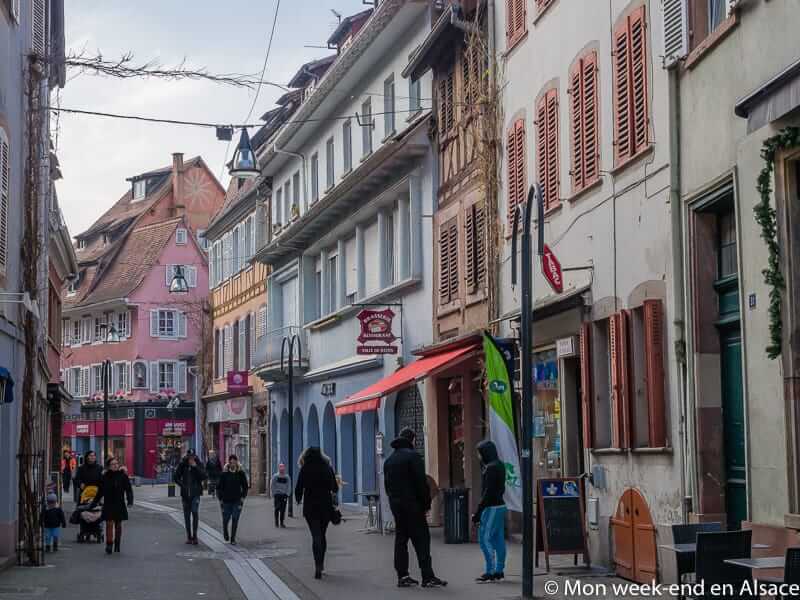 It allows you to admire the main buildings of Sélestat and to wander around the different districts, that you might have not visited otherwise (the Tanner’s district for example is a true wonder, but there aren’t a lot of shops, so I never had a chance to come beforehand). 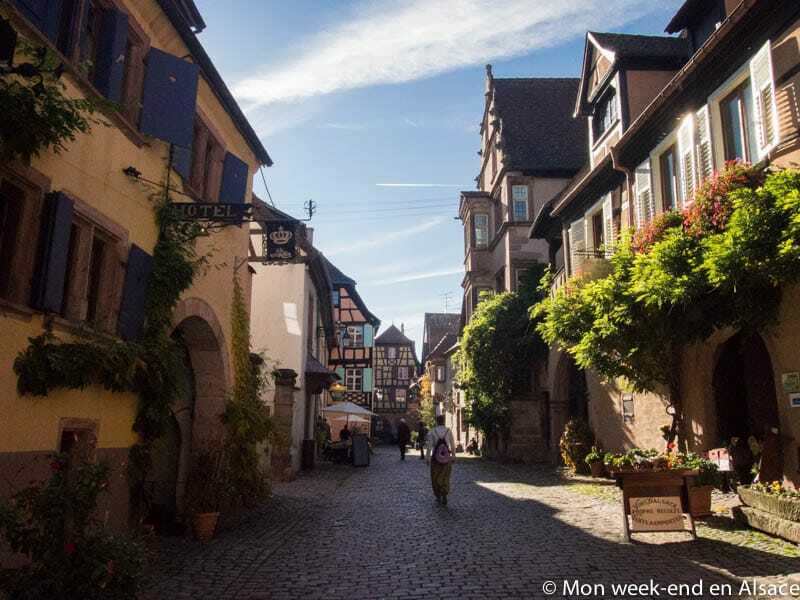 Sélestat is packed with majestic monuments, old half-timbered houses and painted façades: it would really be a shame to miss them. I’d also recommend to enter the Church Saint-Georges, which has very beautiful stained-glassed windows from the 15th century. 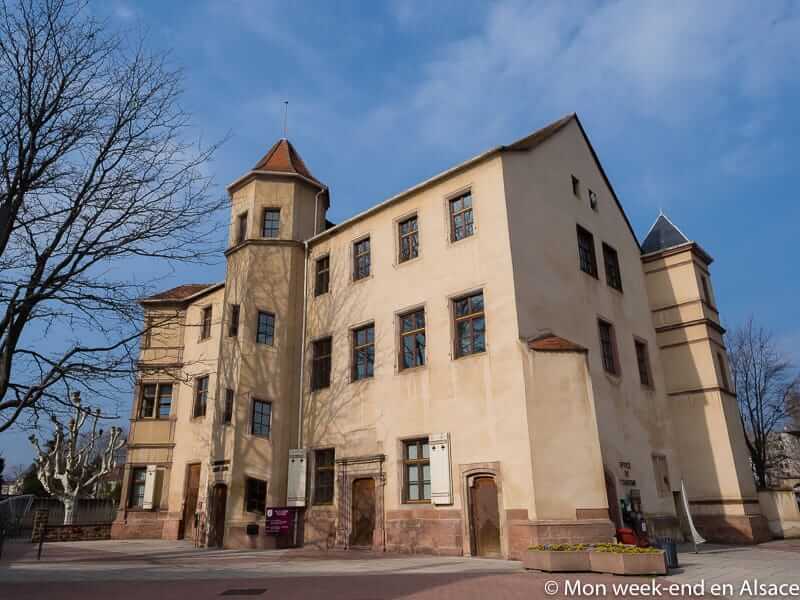 During your historic visit of the town, don’t forget to have a look at the tourist office located in the Commanderie Saint-Jean, but also at the former residence of Ebermunster, the Witches Tower (Tour des Sorcières) on Place de Lattre de Tassigny, the gateway of Strasbourg on the Vauban fortifications, the Tour Neuve, the Church Sainte-Foy, the Church of the Recollets, the Clock Tower, Vauban fortifications, the Arsenal Sainte-Barbe, the municipal baths, the splendid water tower or even at the street Rue des Chevaliers, one of the oldest streets of the town. 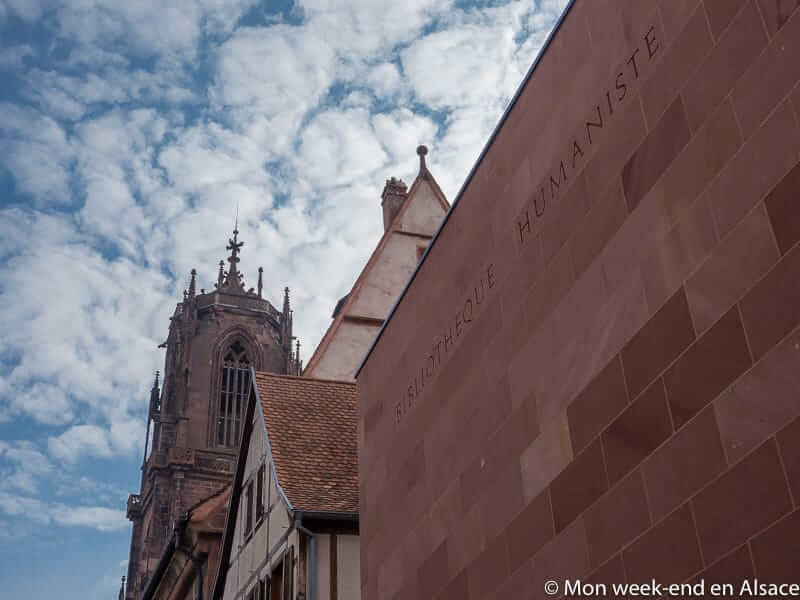 Among other must-see buildings, we can find the Humanist Library of Sélestat, located in the “Halle aux Blés”. It is home to very precious books, which are actually listed on the register of UNESCO’s Memory of the World. 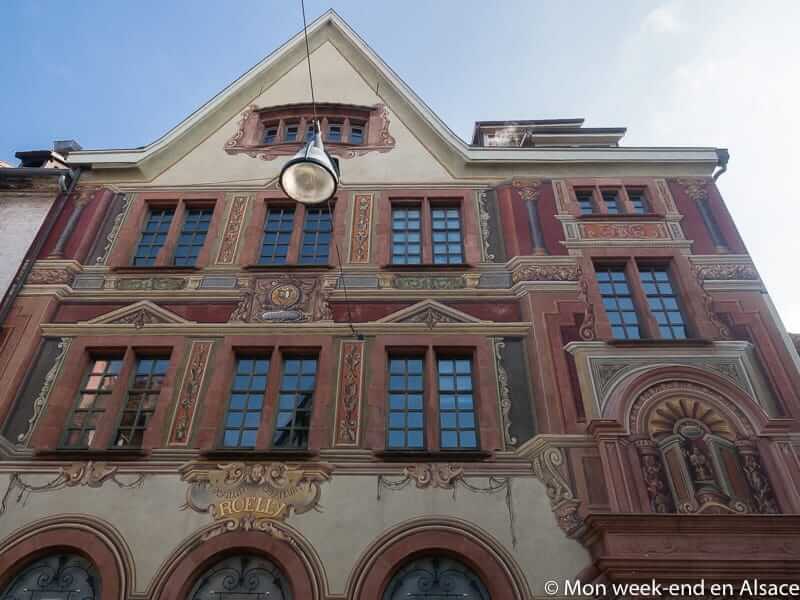 This museum is unique in the world, with over 3,000 documents (printed, incunabular and handwritten), dating from the 7th to the 16th century. 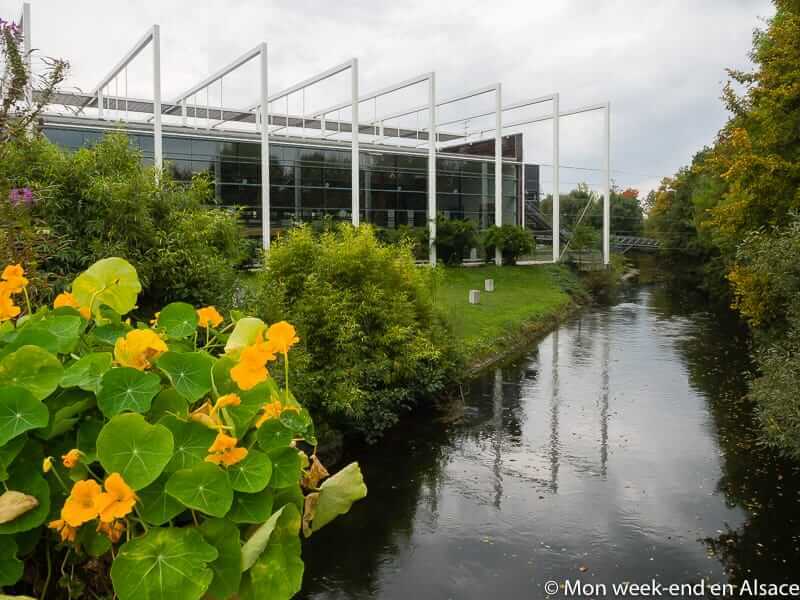 In a different category, another emblematic place in Sélestat is the Maison du pain d’Alsace, located in the former headquarters of the Bakers Corporation. It is a bakery-museum. The bakery corner has a bakehouse, in which you can see bakers at work (and participate in the various activities organised regularly). The museum space (currently being refurbished, so I haven’t been able to visit it) is dedicated to the history of bread, flour and wheat. 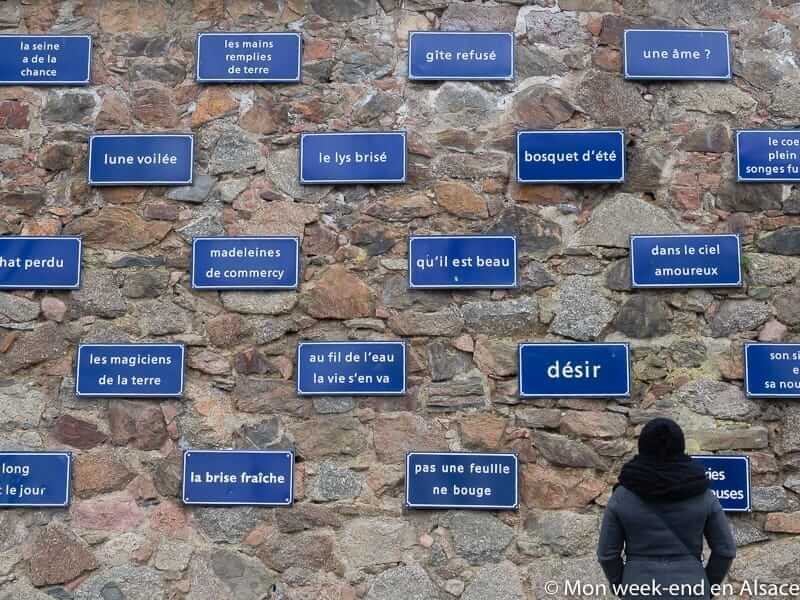 And finally, if you like contemporary art, please note that Sélestat also offers a contemporary art itinerary. 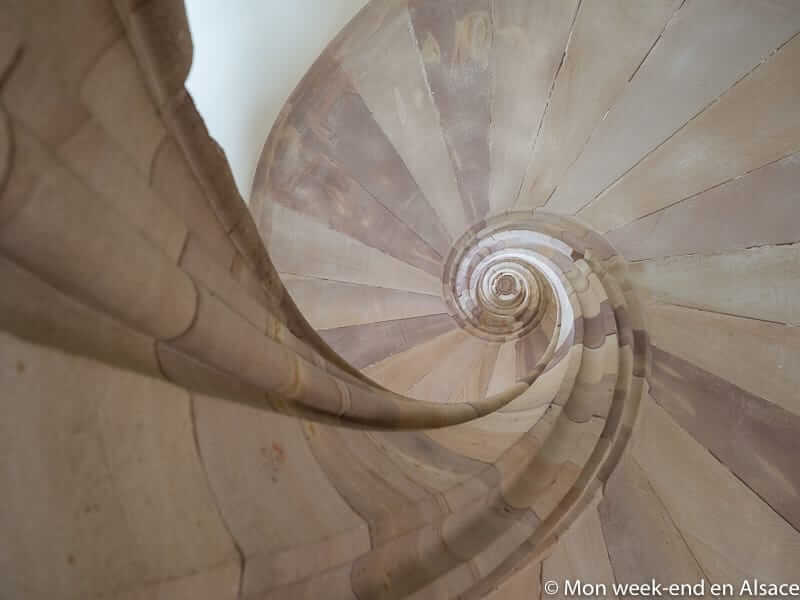 You wouldn’t necessarily expect that from a town of this size, but it’s quite cool to be able to mix discovering ancient heritage and contemporary art while visiting Sélestat! Don’t forget to also have a look at the Regional Fund for Contemporary Art. Maybe it’s not as lively as other towns, but it’s also the charm of these less touristy places. 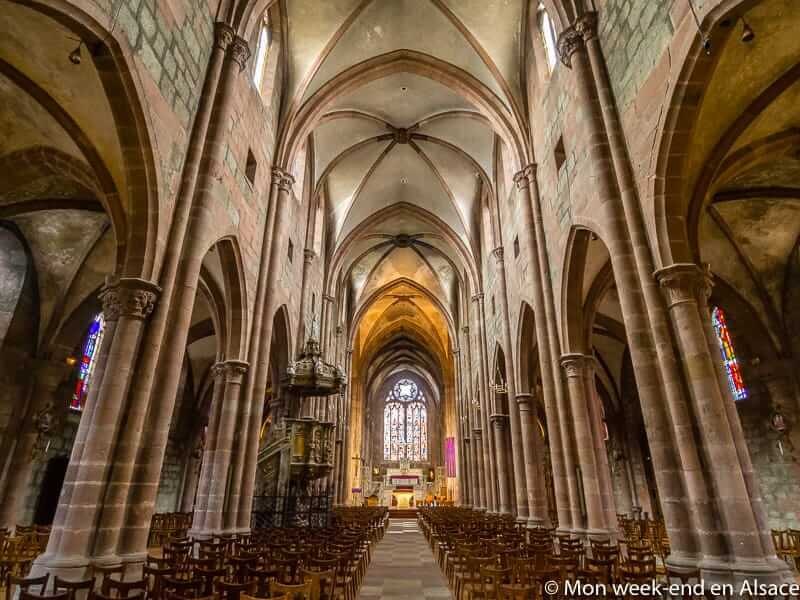 You can find here the schedule for the guided tours organised by the Tourist Office of Sélestat-Haut-Koenigsbourg. 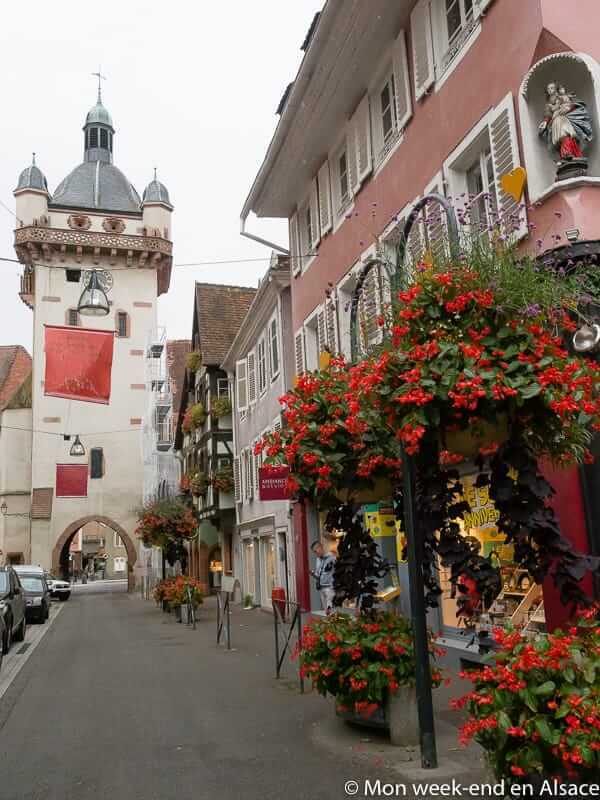 It is also possible to visit the town with a local (a greeter), which is also generally quite nice, to discover the town through the eyes of a local. For more information about the greeters of Sélestat, it’s here. You will find several free car parks at the entrance of the town. I would recommend to park there, as it’s only a few minutes walk. It is easy to come to Sélestat by train. 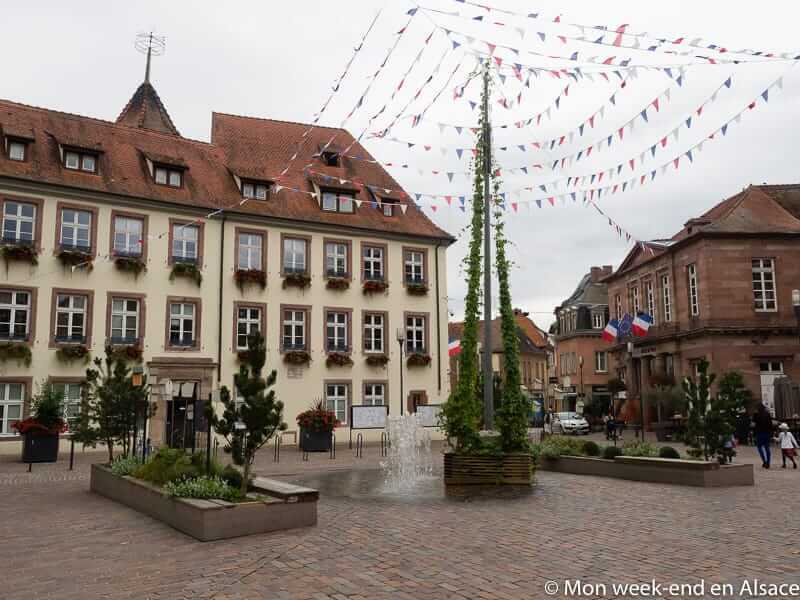 You can have a look on Vialsace to see how to come to Sélestat by public transport.